From the perspective of a former pastor in America and a long-term IMB missionary to South Korea, Mike Morris discusses key biblical principles for growing a Great Commission church in both quality and quantity. Because of the cultural and racial diversification of American neighborhoods, a missiological perspective is greatly needed in American churches. Morris discusses the biblical principles in detail, uses down-to-earth illustrations, provides some implications for methods, and deals with possible objections. 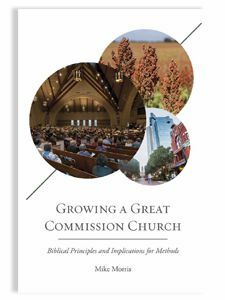 He stresses the importance of both evangelism and discipleship for the healthy growth of a Great Commission church. 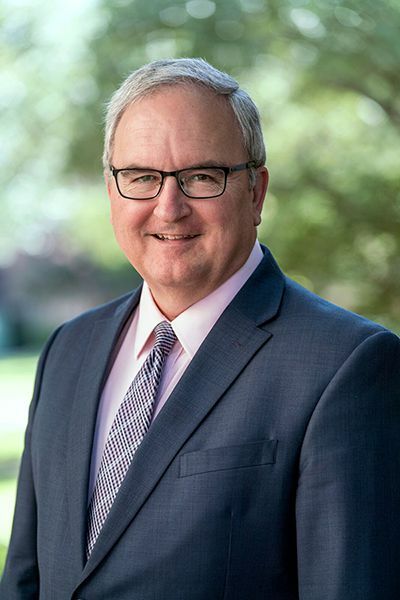 Mike Morris serves as associate professor of missions and associate dean of applied ministry and mentorship in the Roy Fish School of Evangelism and Missions at Southwestern Baptist Theological Seminary. He also occupies the Ida M. Bottoms Chair of Missions there. He served from 2015-2016 as president of the Great Commission Research Network (formerly known as the American Society for Church Growth). He has also been a pastor, church planter, and long-term missionary.